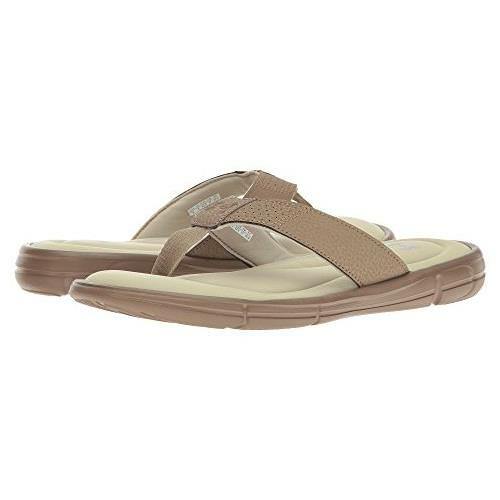 Under Armour® Ignite II Thong Sandals work hard to keep your feet cool, cushioned, and comfortable. 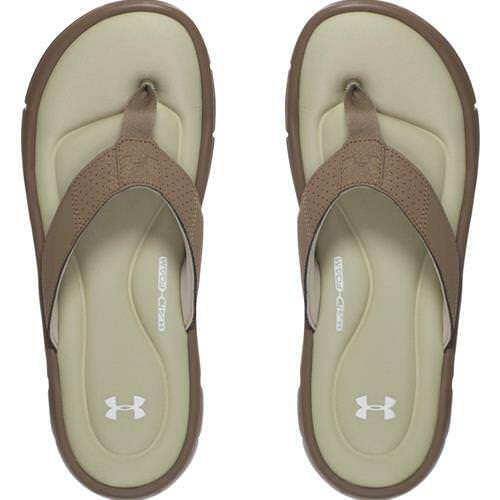 These Under Armour flip-flops feature synthetic uppers with HeatGear® linings to wick sweat and moisture so your feet stay cooler. 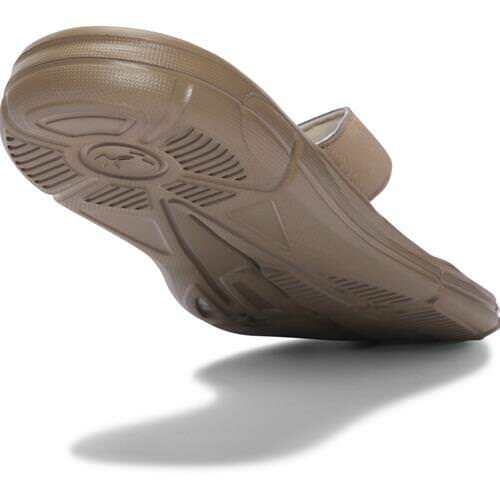 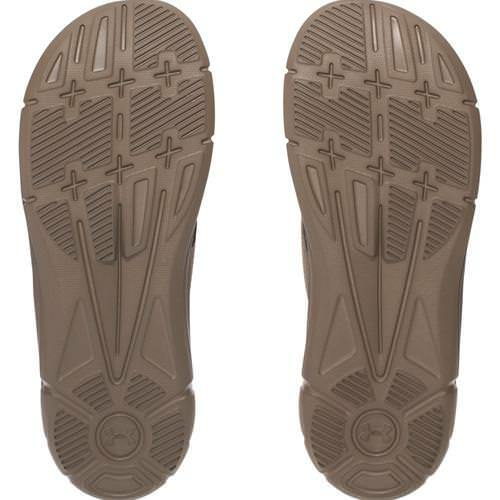 The cushioned footbeds sport 2 layers of foot-conforming 4D Foam® with an anatomically contoured design.